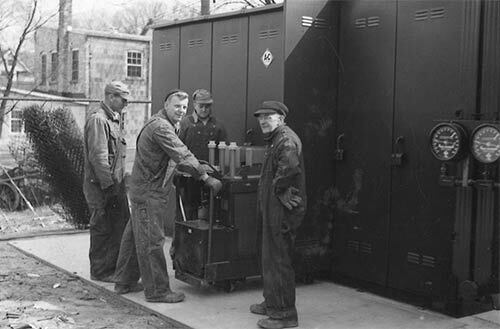 Juneau Utilities was founded over 100 years ago – by the citizens of Juneau. The community’s early founders voted to establish their own city-owned utility in 1914 to provide light to its downtown area and to encourage economic development. Juneau Utilities also provides its customers with clean, high-quality water that meets or exceeds all state and federal standards. Our water utility was established in 1895. Our currect wastewater treatment plant was built in 1988 to keep up with Juneau's growth and needs.